Please note: Grapefruit needs to be avoided with some prescription medication. 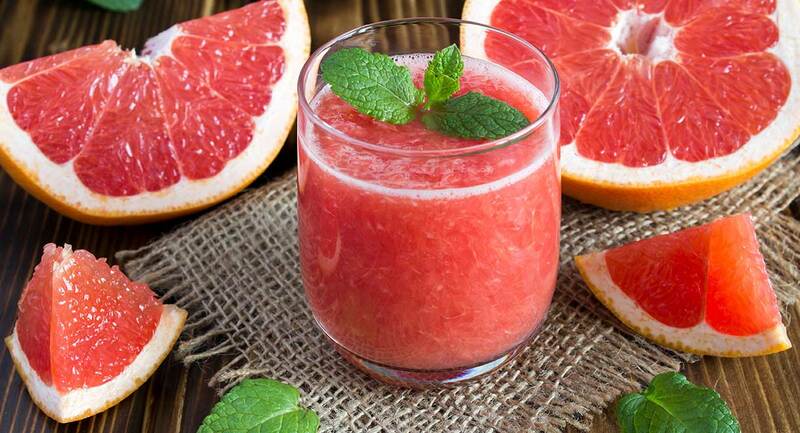 Consult your doctor before consuming grapefruit if you take prescription medication. You could use 1/2 an apple as a replacement. Spinach or kale would be an appropriate replacement.